Family: Jill, Trevor and their daughter Ellen live with Teddy and a host of other animals. At home on the south coast, Ellen looks after the family’s other pets. But Teddy is the centre of her universe. 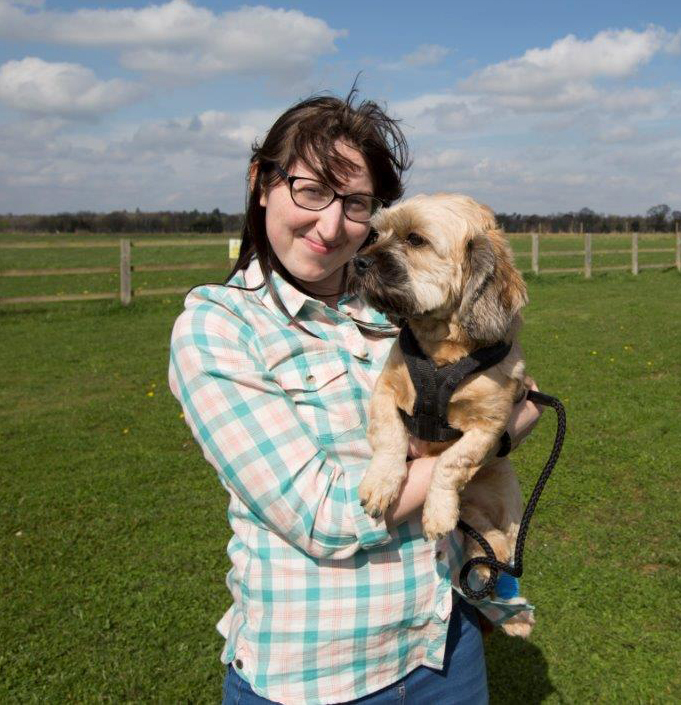 Ellen has learning disabilities and describes Teddy as her best friend and best companion. 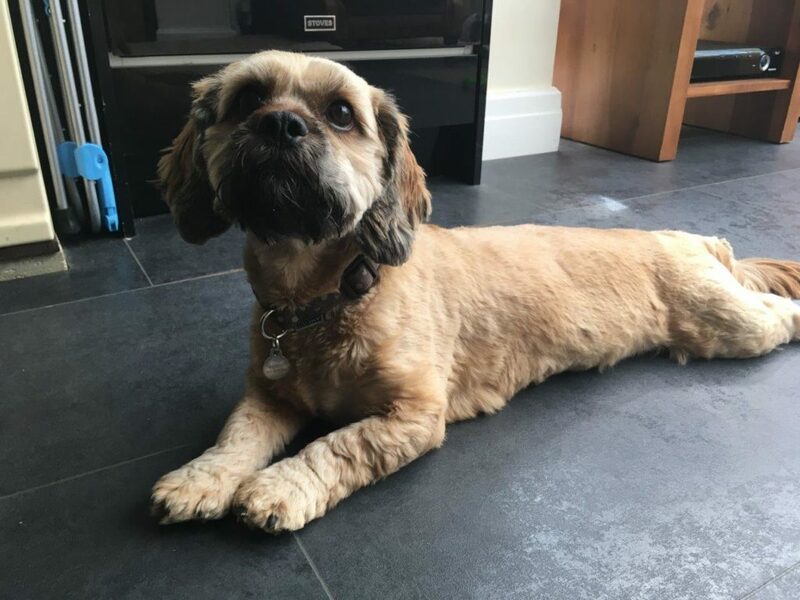 His Story: Teddy has been referred to Fitzpatrick Referrals with a severely deformed front leg which is causing him pain. 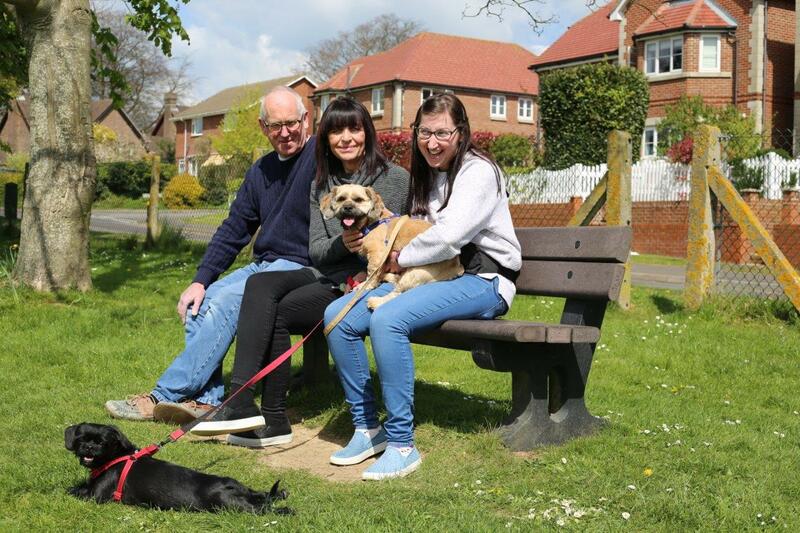 Jill, Trevor and Ellen are eager to find a solution for their young dog who means the world to their family. Ellen describes Teddy as walking like an old man when at two years old he shouldn’t! Treatment: Professor Noel Fitzpatrick saw the family and explained that in chondrodystrophic breeds, (which are dwarfs – short legs and long backs like a Dachshund or Bassett Hound) which Teddy is, angular limb deformities can sometimes occur when the leg bones grow at different rates causing a bowstring effect. The bone begins to bend forwards, twist sideways and physically bends sideways as well – like a banana. That banana causes abnormal force at either end of the bones causing pain. To treat, Noel would need to cut the arm in half and straighten it, which is a highly invasive surgery. Ellen and her family were very keen to do this and agreed to go ahead and get Teddy out of pain. Both front legs are dramatically deformed – the left is worse than the right but on both sides, the elbows are affected so the team are going to try and fix both of them in surgery. Noel cuts the bones with a special saw that is not straight – it’s a dome saw that cuts a ball and socket into the bone so they can twist it in any direction. Once rotated, the bones are secured in its new position with plates and screws. Outcome: Teddy recovered in the wards with the Fitzpatrick team monitoring him day and night. He was never short of attention, including having Noel join him in the kennel more than once! A few days later and he was able to go home to be nursed by Ellen who was keen to get her best friend back. 10 weeks later and Teddy went from strength to strength – and was soon playing and running around with his sister Tilly and Ellen keeping a close eye on him. 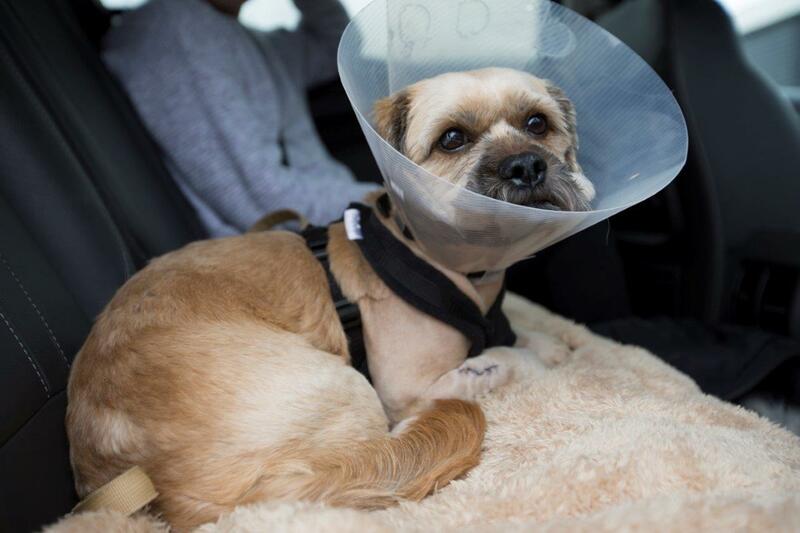 It is a joy to see a young dog transformed – free from pain and free to run! Seeing the incredibly unique and special bond that Ellen and Teddy share is another reminder of how important it is that we are there for families and help our animal family members that mean so much to us. At home with the whole family with straight legs!